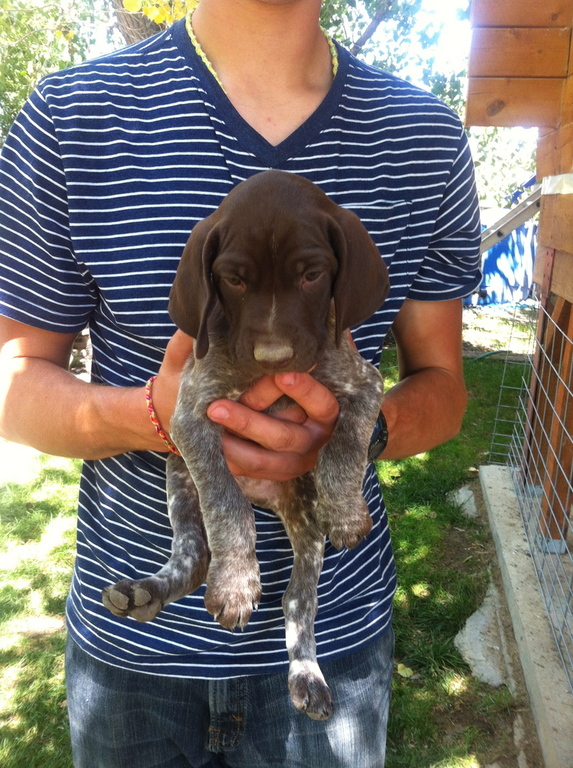 German Shorthaired Pointers (GSP's) have been in the United States for a little over 80 years. The breed's origin like with most breeds are not known. The basic stock on the other hand comes from German Bird Dogs with crossings with German scent, tracking and trailing dogs. 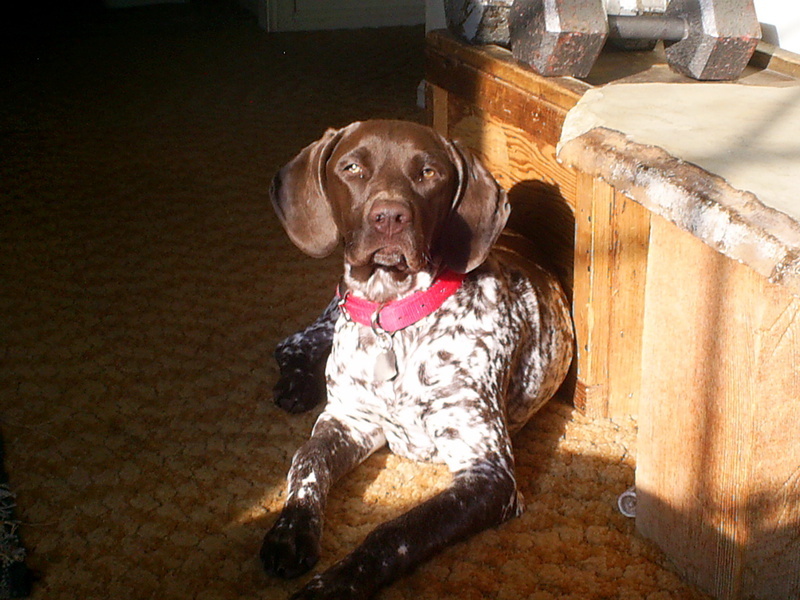 The product of the years of breed came magnificent utility dogs that combines sporting advantage with unadulterated lines, nice looks, sound temperament and longevity. 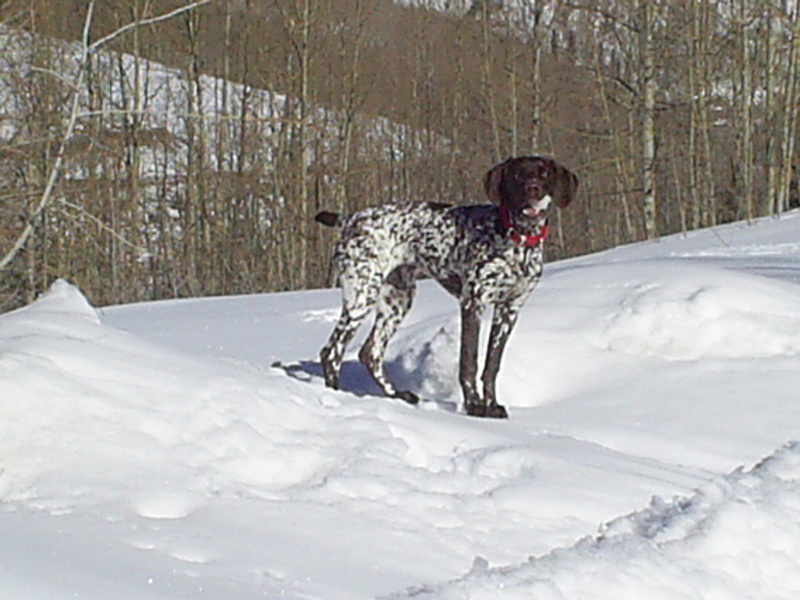 GSP's are dogs that will follow on foot or horseback, capable on feather or on fur and able to retrieve from land or water. 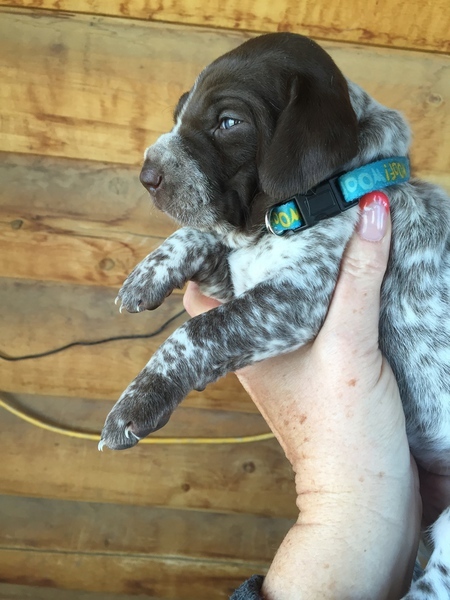 We at Peach Valley Kennels want to breed and sell GSP's that are versatile all-purpose dogs capable and happy to be a family companion, but also great personal hunting dogs that can compete in both the field and ring trials. 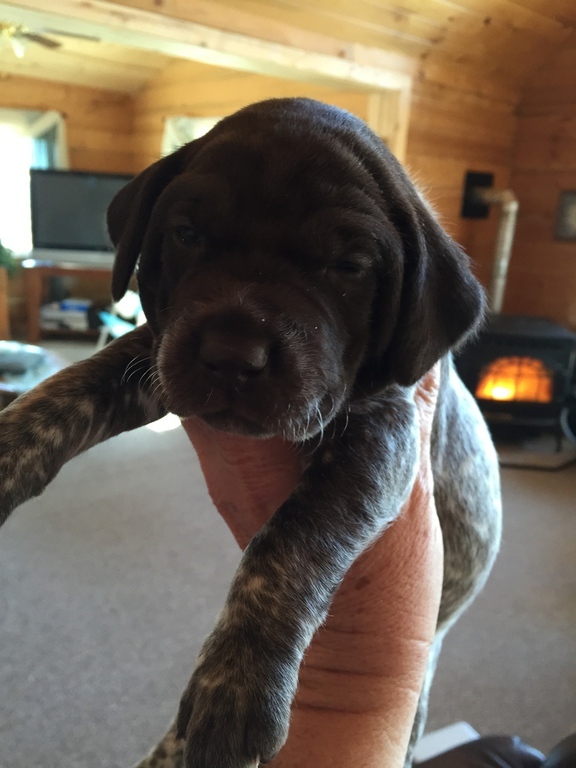 We at Peach Valley Kennels hope that when you are ready for the joy and responsibility of a GSP we can match you with a dog that fits into your hunting needs, but also a great family companion for you to enjoy for years to come. We are located in Western Colorado, outside Montrose, Colorado. 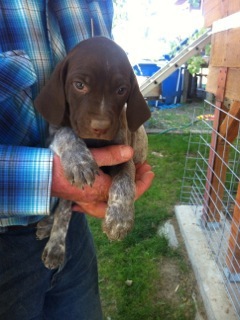 Peach Valley Kennels is registered with the State of Colorado and is AKC Inspected. 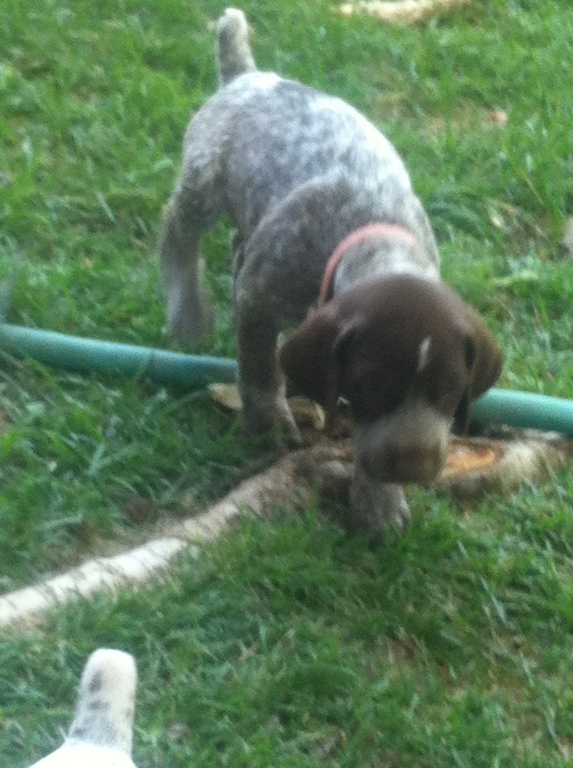 All puppies come with Full AKC Registration, first set of shots and worming med. Bella and Gunner are expecting a litter 5/5/19 I am taking deposits for that litter now!! !